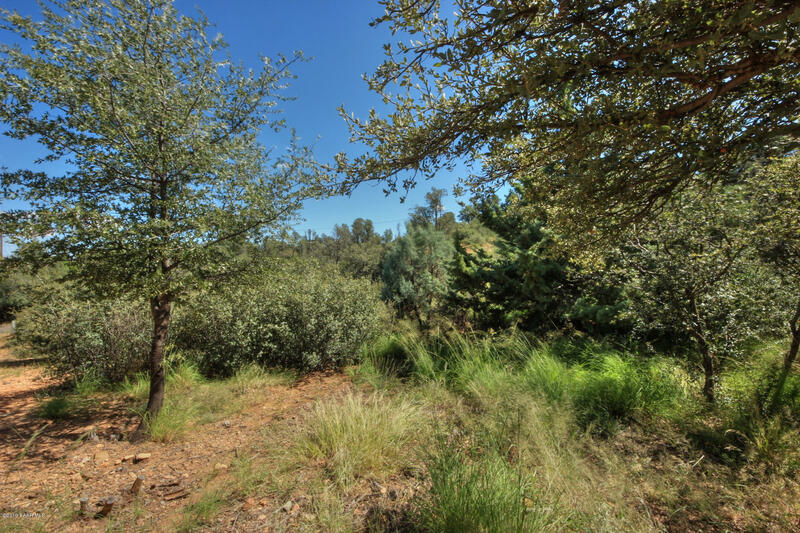 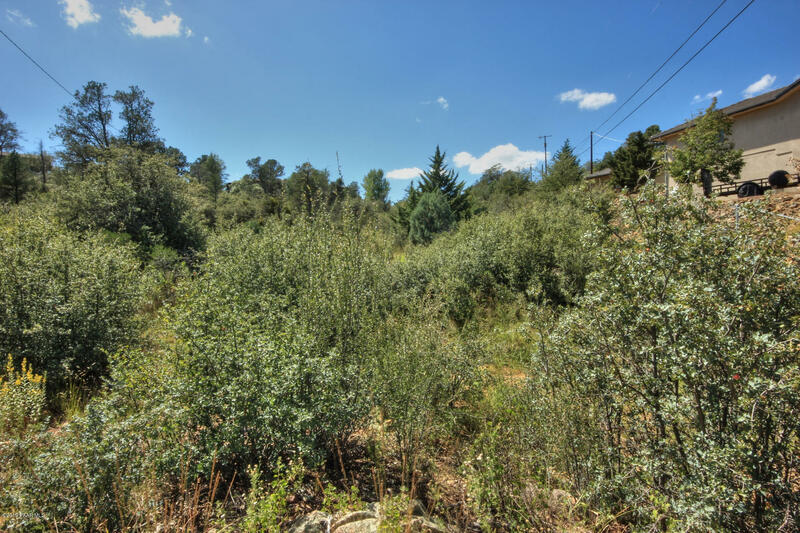 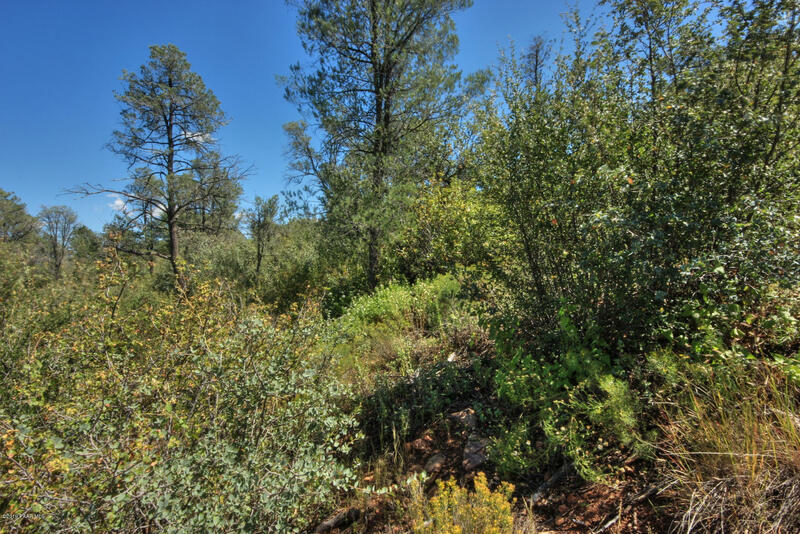 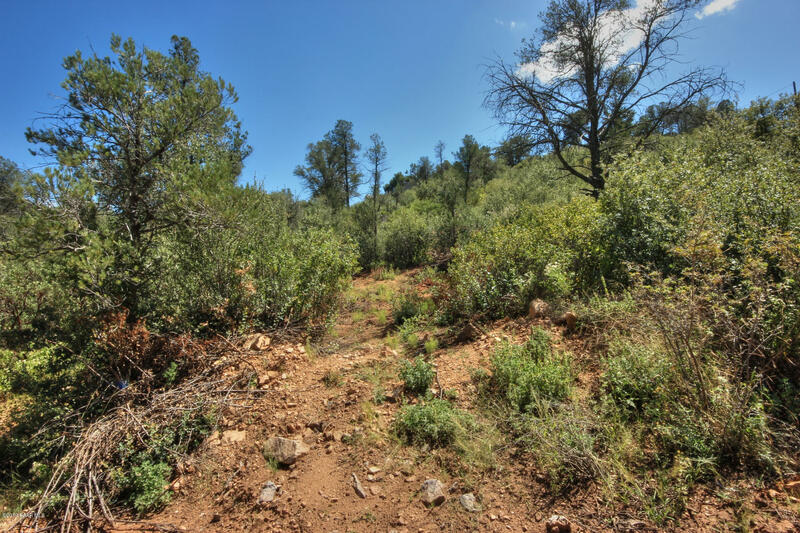 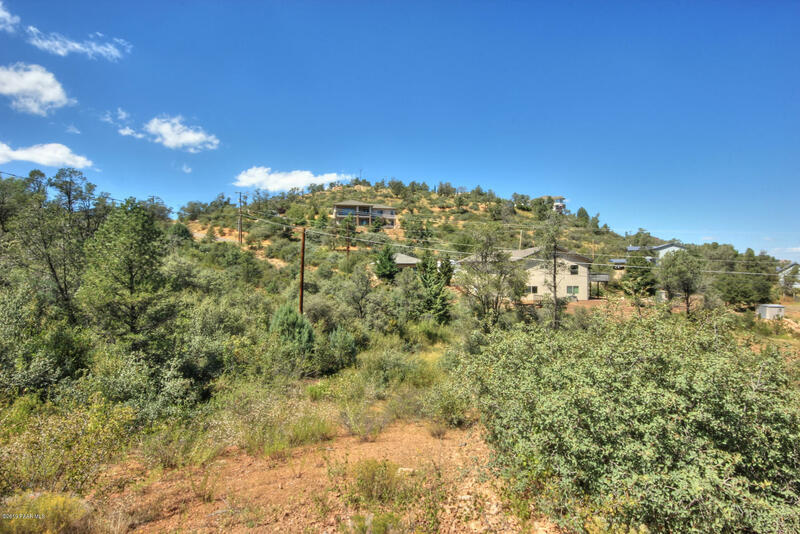 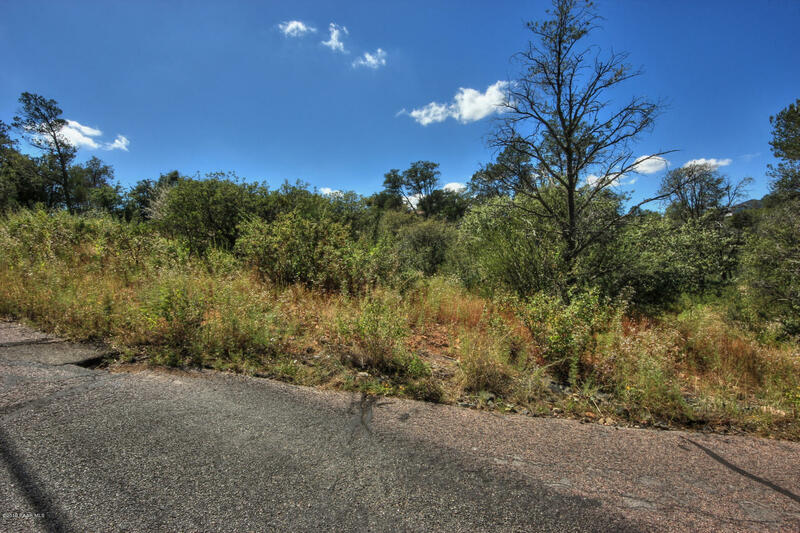 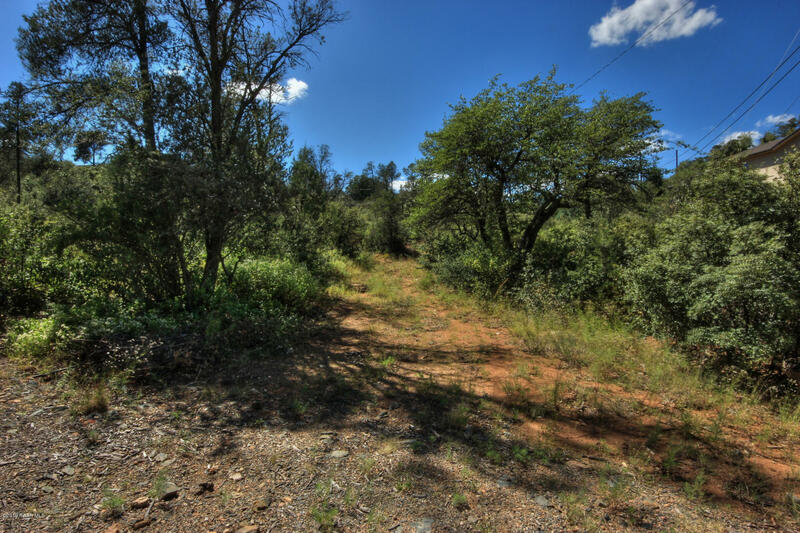 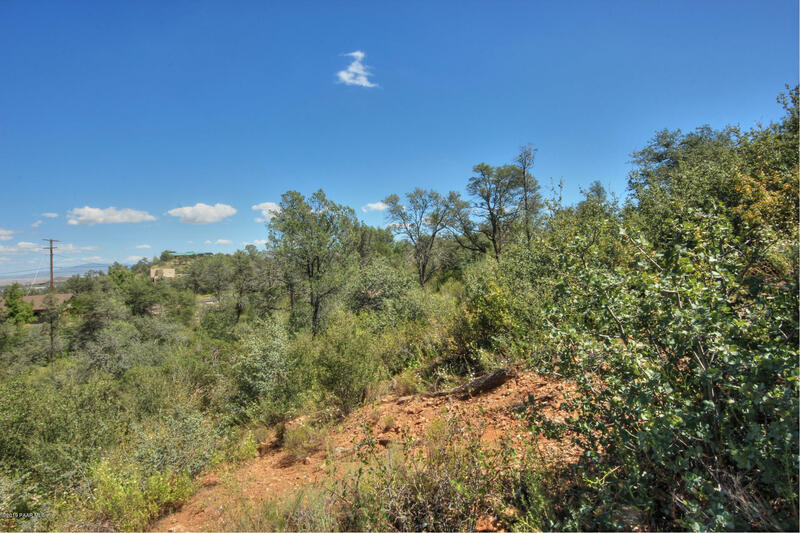 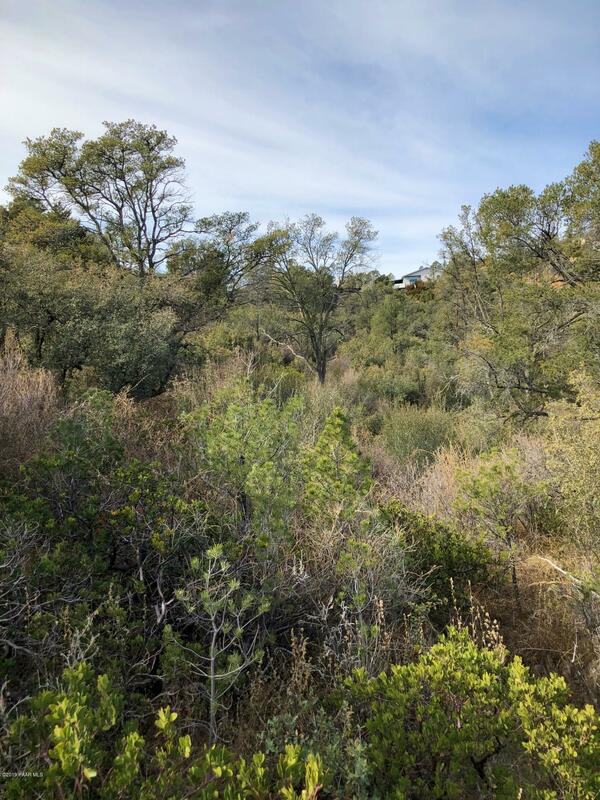 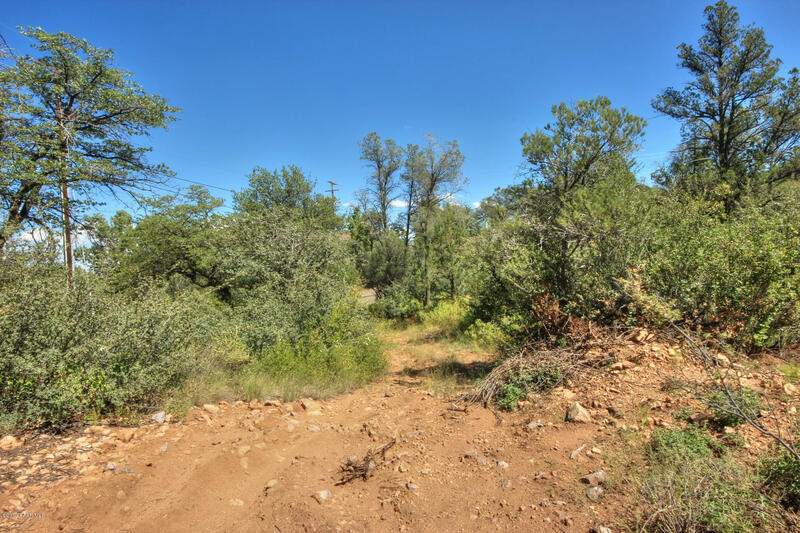 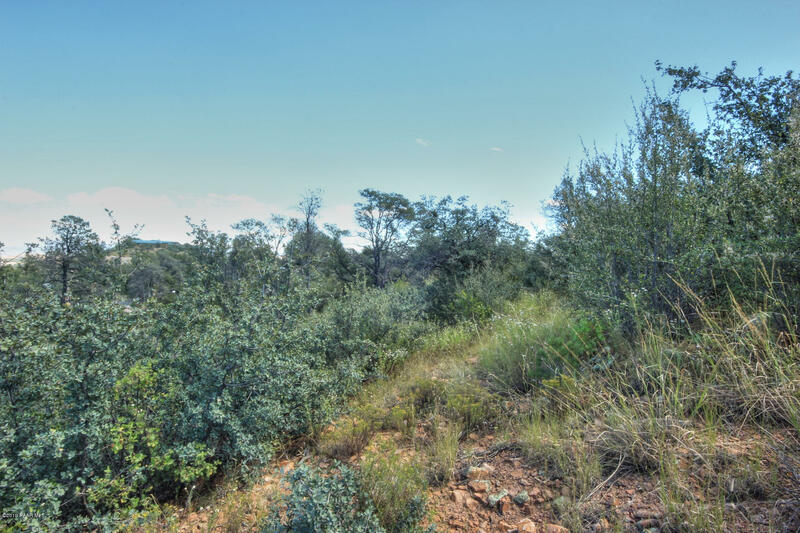 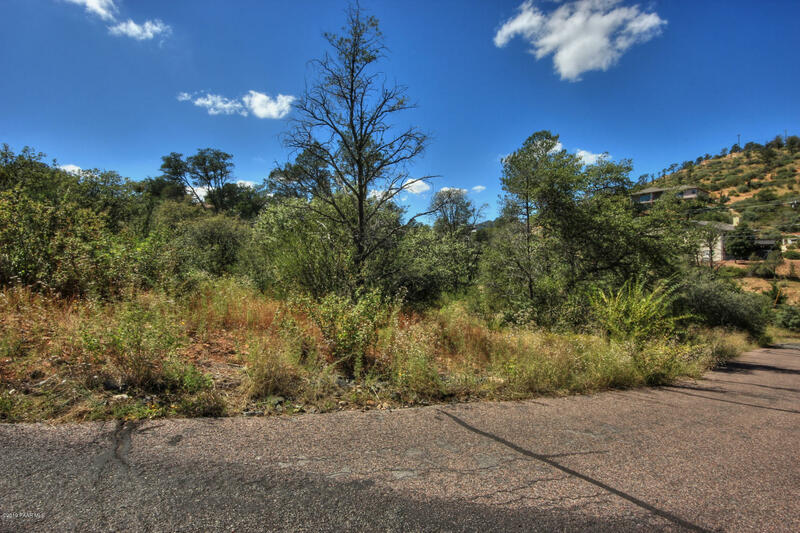 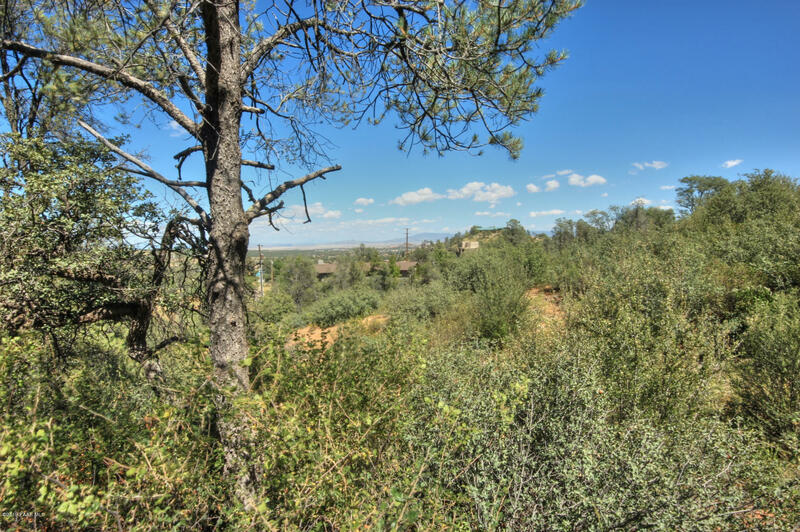 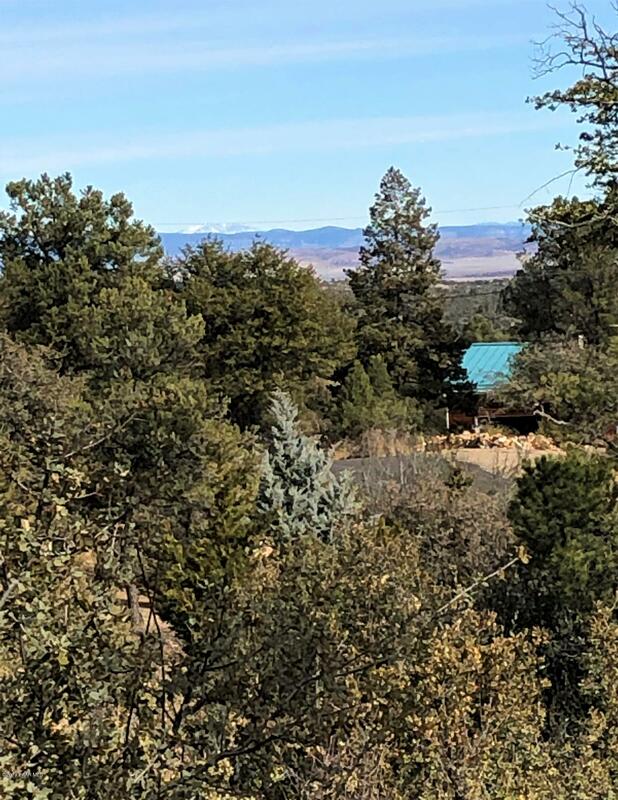 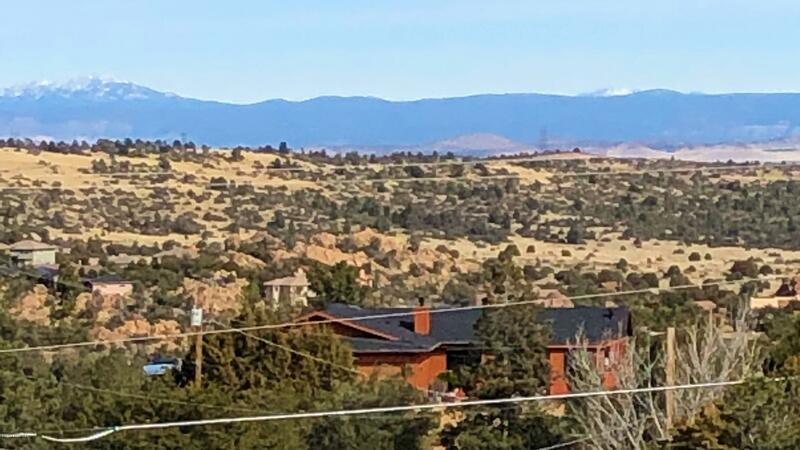 View lot with mature trees in a non-HOA location right in beautiful Prescott, AZ! 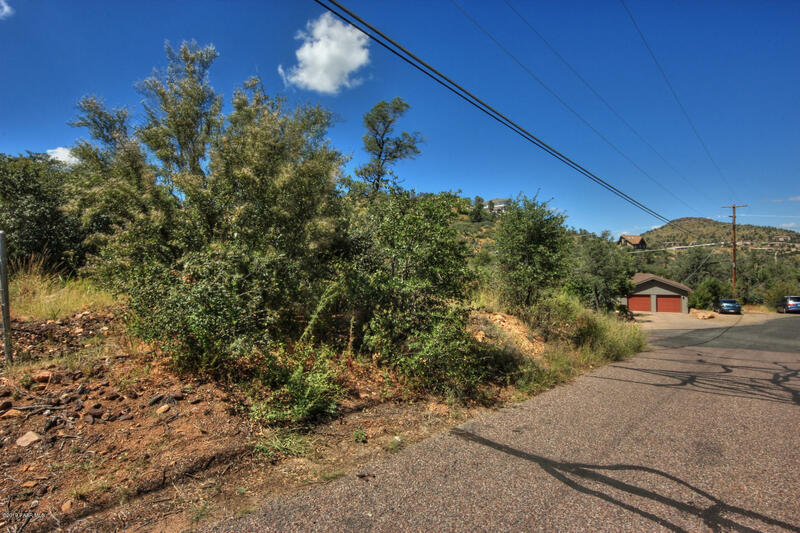 Paved streets, close to shopping & amenities with a country feel. 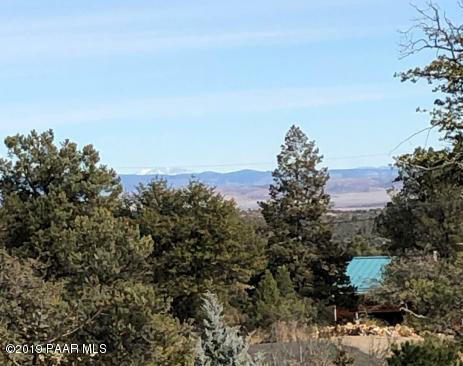 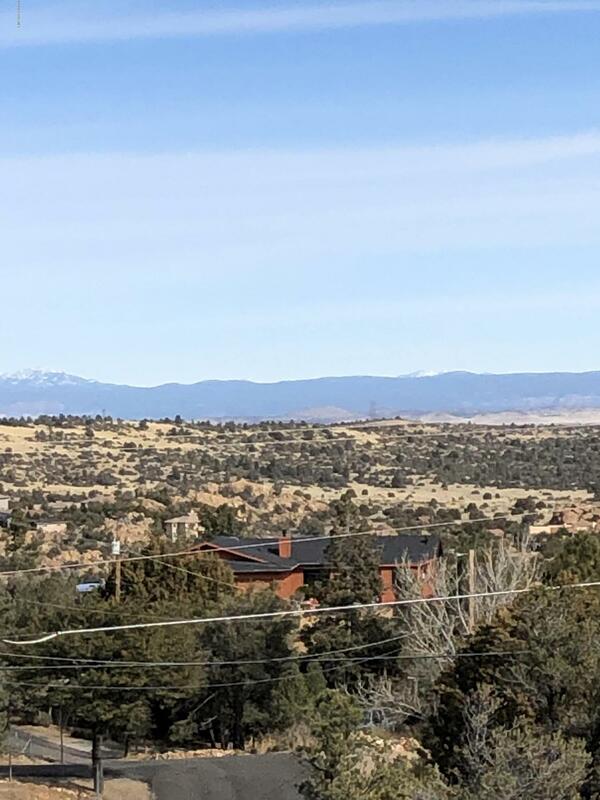 This property features panoramic views from the upper building site and is over an acre of land, providing plenty of room for your new custom home! 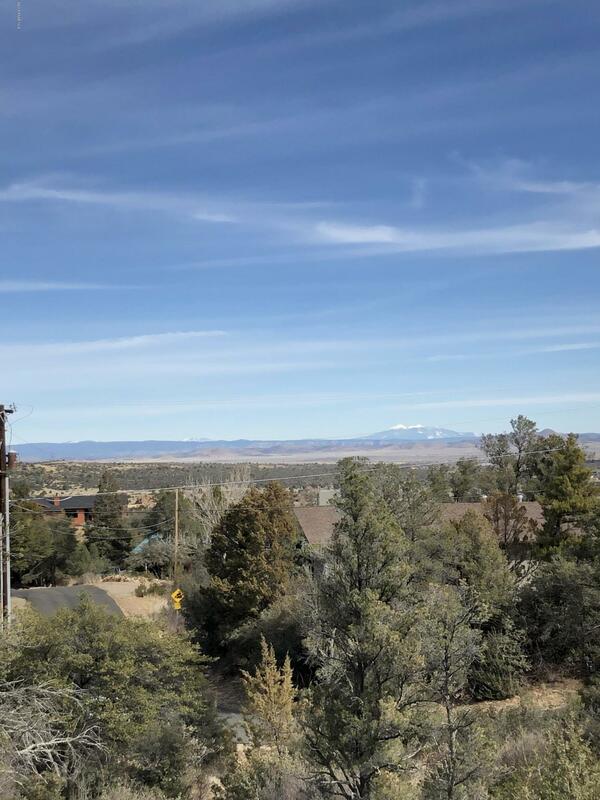 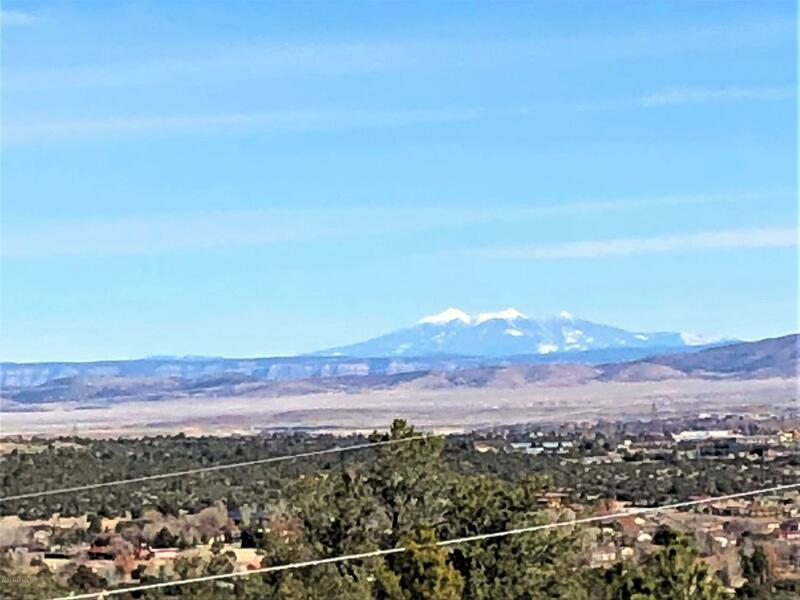 Panoramic views include the San Francisco Peaks and northern mountain ranges. 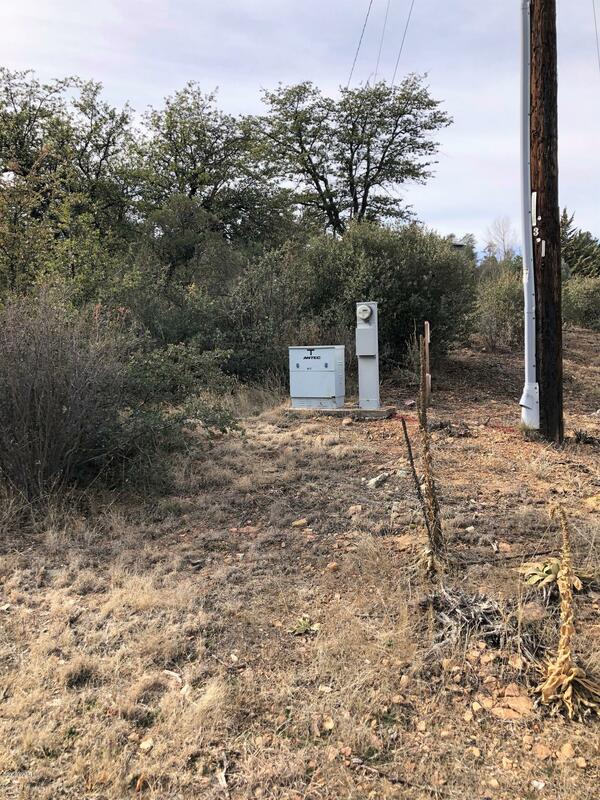 Lot has been surveyed and perc test done. 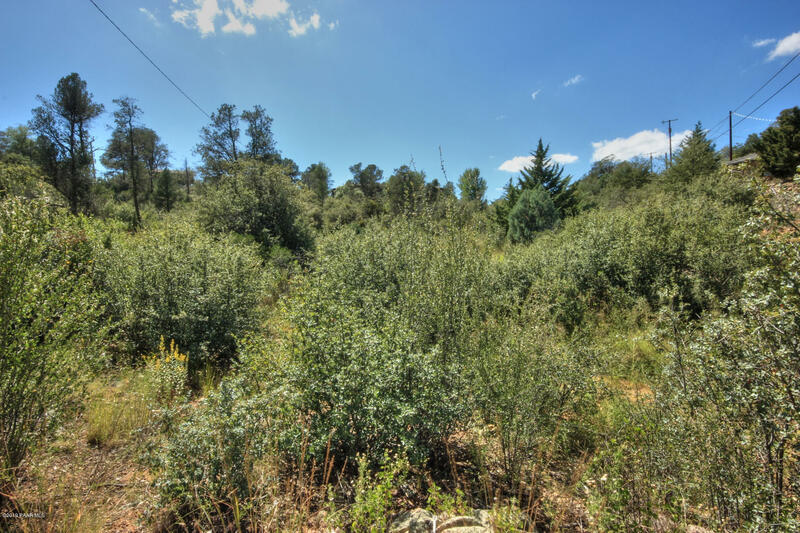 This property will need a well. 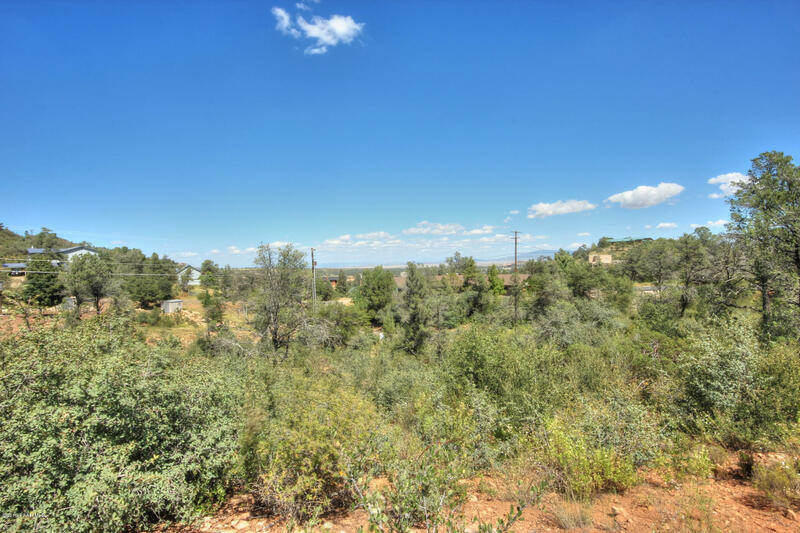 Willow Creek to Country Park Dr. 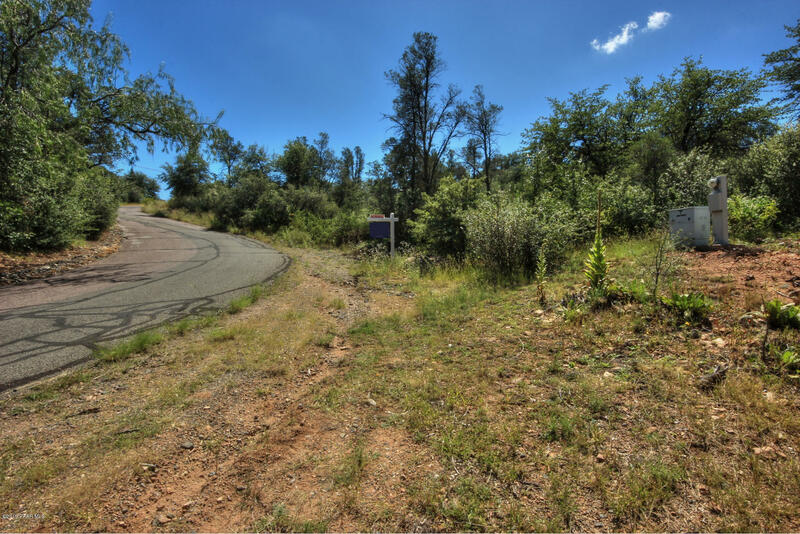 In .43 miles, road will turn right (it turns into Robbie Ln if you continue straight). 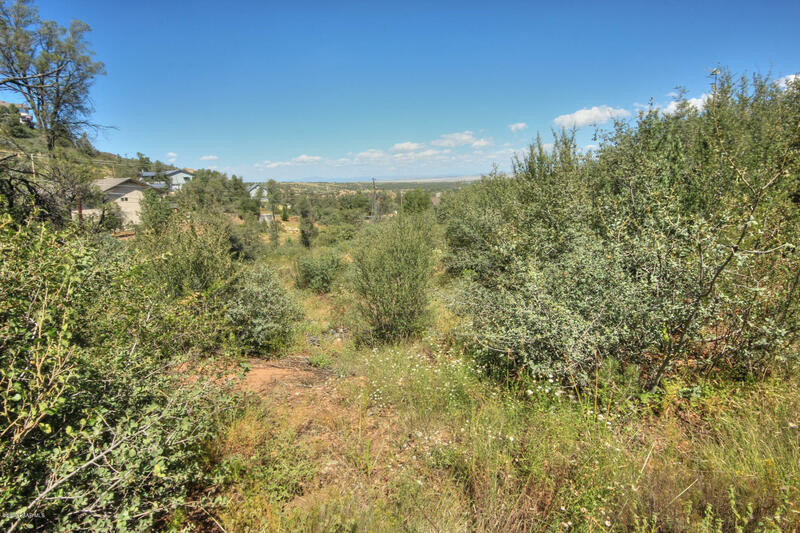 Property is the 7th parcel on the left.